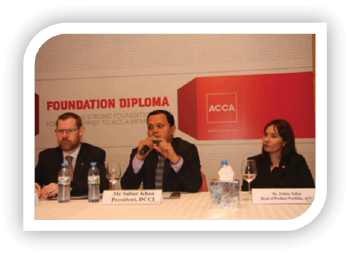 Daffodil International University organized “International Summit on Employability and SoftSkills”. 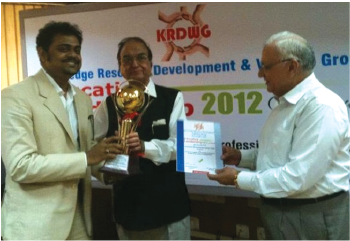 Daffidil International University has been awarded global Inclusion Award to Competing. The names of Dipta Chakraborty and S.M. Firuz Kabir, 2 cyclists and student of Daffodil International University have been placed in Guinness Book of World Records in `Longest Single Line Moving’ category on cycling. 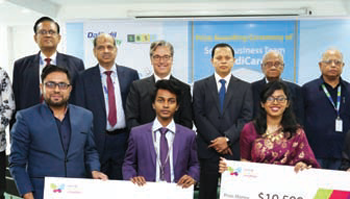 Four students of Daffodil International University (DIU) have won 2nd prize in a social business creation competition organized by HEC Montréal’s Social Business Centre (IDEOS) in Canada in collaboration with Grameen Creative Lab. 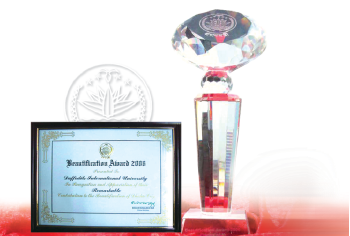 Daffodil International University received Global Inclusion Award competing with 160 Countries and the award has been conferred in the grand award ceremony held in Berlin, Germany where guests from 60 countries partici pated. The event was organized by Child & Youth Finance International (CYFI) and the German G20 Presidency/German Federal Ministry for Economic Cooperation and Development (BMZ). 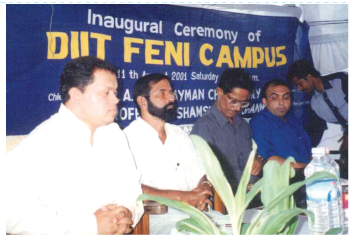 Daffodil International University (DIU) and ACI Ltd signed a memorandum of understanding (MoU) Under this agreement both the organizations will develop course materials and modules and offer collaborative Agro-industry specific training courses for student of Entrepreneurship development with foreign institutes/universities (where needed) keeping academic and professional synergy. 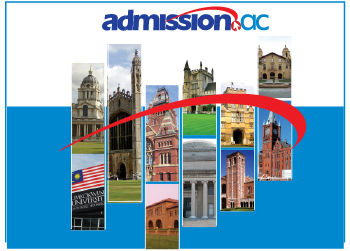 Set up the first education city of the country in Chandpur through setting up School, College, University College and Technical Education Institute with all facilities including Residential services. 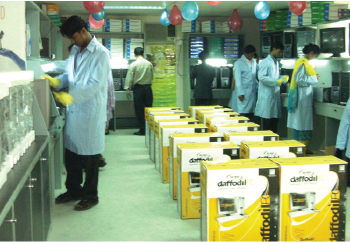 Daffodil Education Network Uttara started it's grand operation. 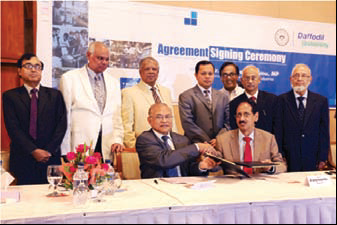 Bangladesh Small and Cottage Industries Corporation (BSCIC) and Daffodil International University signed an agreement to support skill development centers of BSCIC situated at different places of the country. 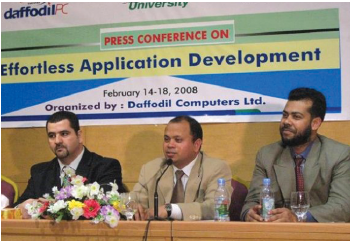 Daffodil will set up Industrial Innovation Park in Gazaria in Munshiganj District on 15 acres of land to turn the youths trained up at BSCIC centers into Entrepreneurs. 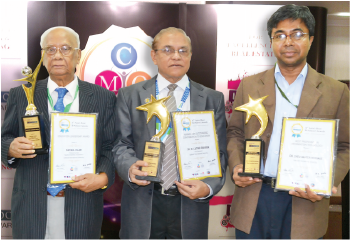 Daffodil Group achieved the “Best Pavilion Award” in the Bangladesh ICT EXpo 2015. 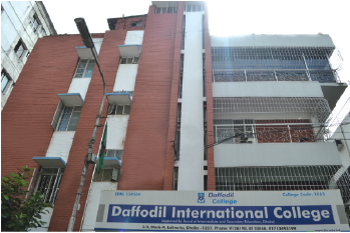 Daffodil International University (DIU) created a world record by contributing more than 3 Lac words at Google Translation Service under Google Developers Group Bangla (GDG Bangla). 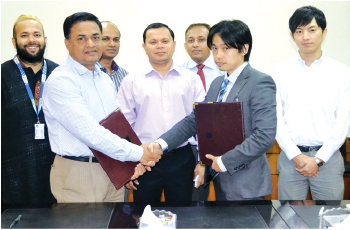 Daffodil International University and IamSMEofBangladesh signed an agreement where DIU will support the members of IamSMEofBangladesh with required training and knowledge as knowledge partner. A 9 members Daffodil International University (DIU) delegation team, headed by its Chairman Mr. Md Sabur Khan attend the 1st International Joint Conference of Indonesia, Malaysia, Bangladesh and Ireland (IJCIMBI) collaboratively being hosted by the four universities Universitas Ubudiyah Indonesia (UUI), Universiti Malaysia Perlis (UniMAP), Daffodil International University (DIU, Bangladesh) and Athlone Institute of Technology (AIT, Ireland) held on April 27-28, at Universitas Ubudiyah Indonesia – Banda Aceh, Indonesia. 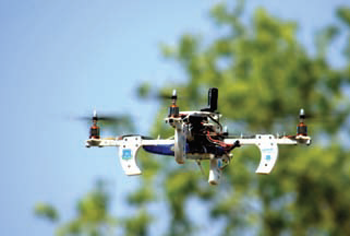 Asian-Pacific Astronomy Olympiad (APAO) to be held at DIU. 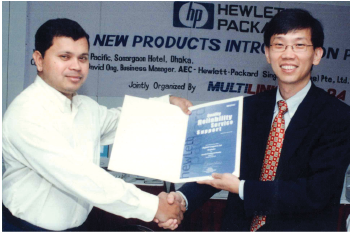 DIU joined in Global Access Asia in South Korea as a contributing partner. 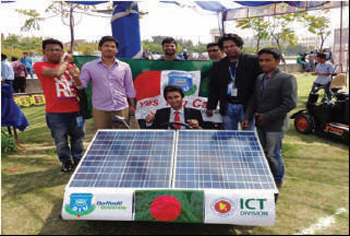 Organized RAOWA- Jobsbd Career Fest-2015. 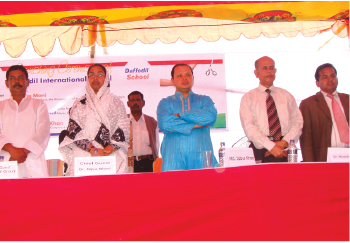 DIU distributed 2000+ Laptops among the students, Honorable Chairman, UGC was Present as the Chief Guest. 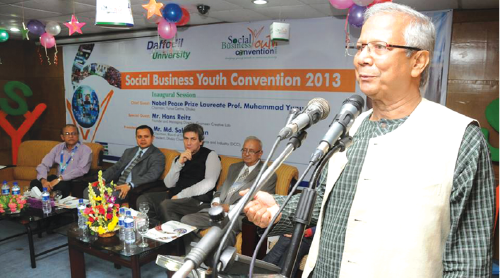 WITSA President visited Bangladesh and was present in Freelancer’s Meet hosted by DIA. 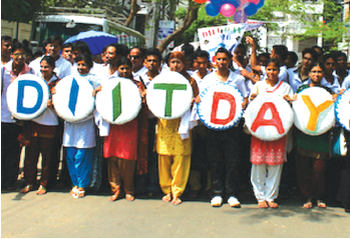 DIIT launches new campus at Uttara. 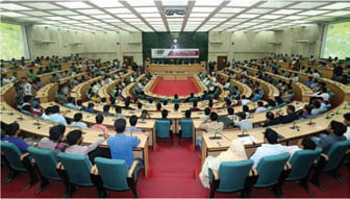 DIU 3rd Convocation held at Bangabandhu International Conference Center. 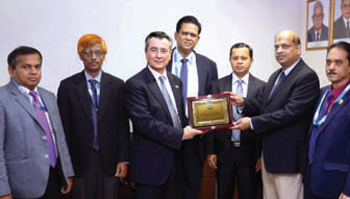 DIIT received 15 years partnership award from NCC. 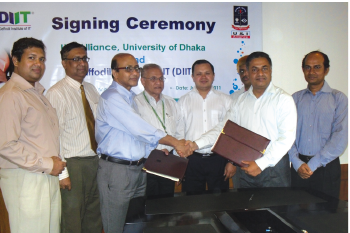 DIPTI achieved affiliation from U&I Alliance, University of Dhaka. 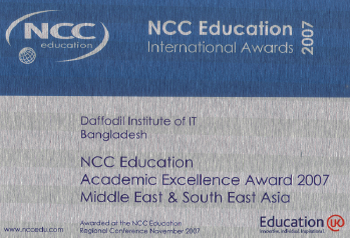 Also got approval for other different courses from Bangladesh Technical Education Board. 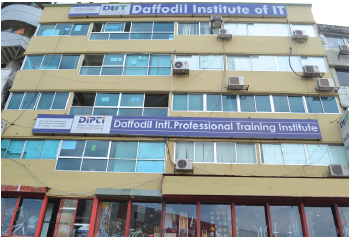 Daffodil International Professional Training Institute (DIPTI) was established to provide professional training to unemployed as well as to professionals to develop skills. 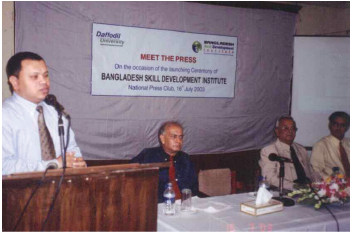 Bangladesh Skill Development Institute (BSDI) started its operation to train and educate the youth of the country in technical and professional skills. 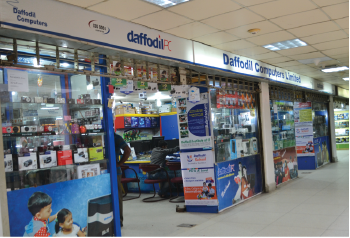 DCL incorporated Daffodil Software Ltd.
DCL is appointed as a sole distributor of FIC (First International Corporation), Mitsumi, Chintax, APC brands, etc. 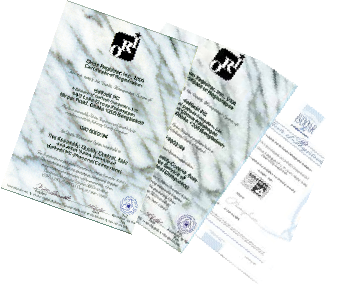 Started to represent Internationally reputed brands like HP Intel, Microsoft, Ingram Micro, Dr. Solomon Antivirus (which is now NAI), and Quantum etc. 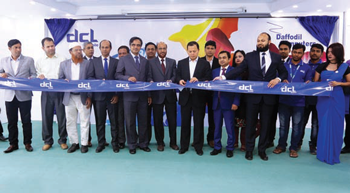 DCL instigated the Super Store idea for the first time in Bangladesh, which created enormous enthusiasm in the ICT sector. 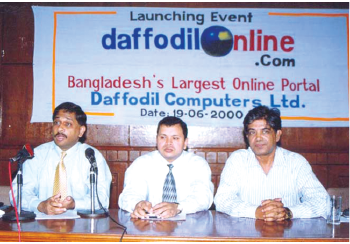 The company started its journey with Daffodil Computers Ltd.